adidas Originals will be adding new details to the NMD CS1 (City Sock) silhouette that goes back through their timeline. This release features a Black Primeknit upper with a sock-like ankle collar, White Boost midsole, Black EVA insert overlays and matching rubber outsoles. Finishing off the design is a timeline graphic dating back to the 1930s printed on the heels. 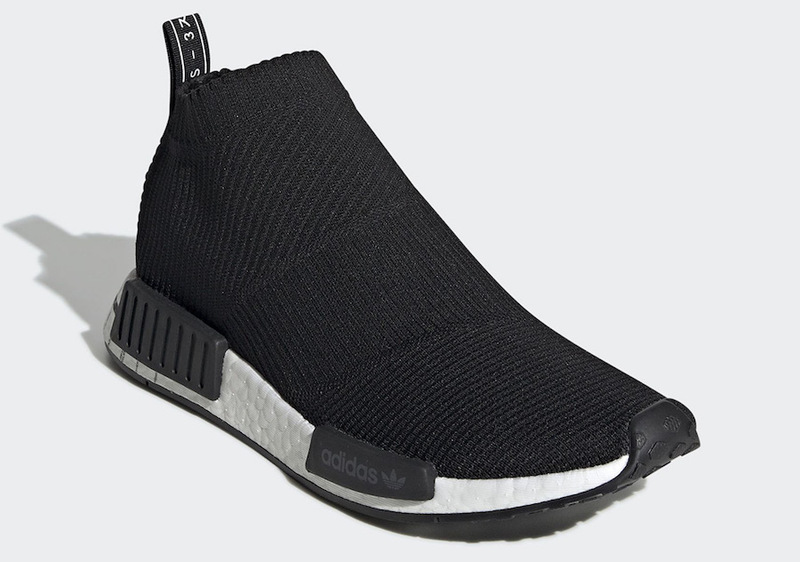 Check out the official photos below, and you can expect to see this NMD CS1 release in the coming weeks at select retailers and adidas.com. The retail price tag is set at $180 USD.